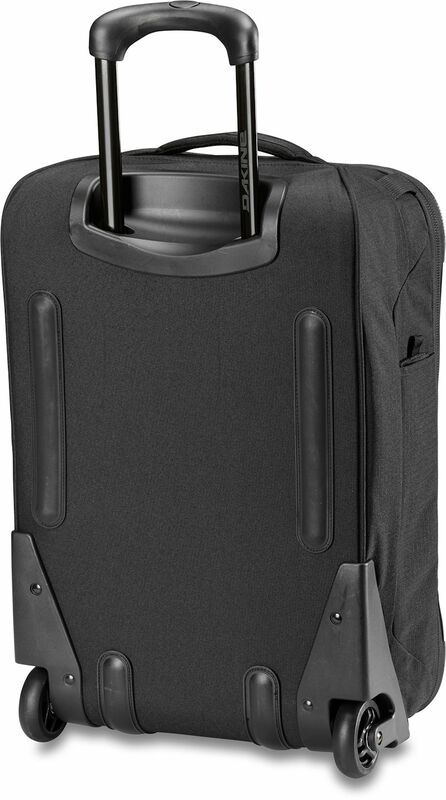 3.5	stars -	"Review for Da Kine Carry On Roller 42 Litres Black" Mark Taylor This Da Kine Carry On Roller 42 Litres Black is the best Travel Bags I have tried. 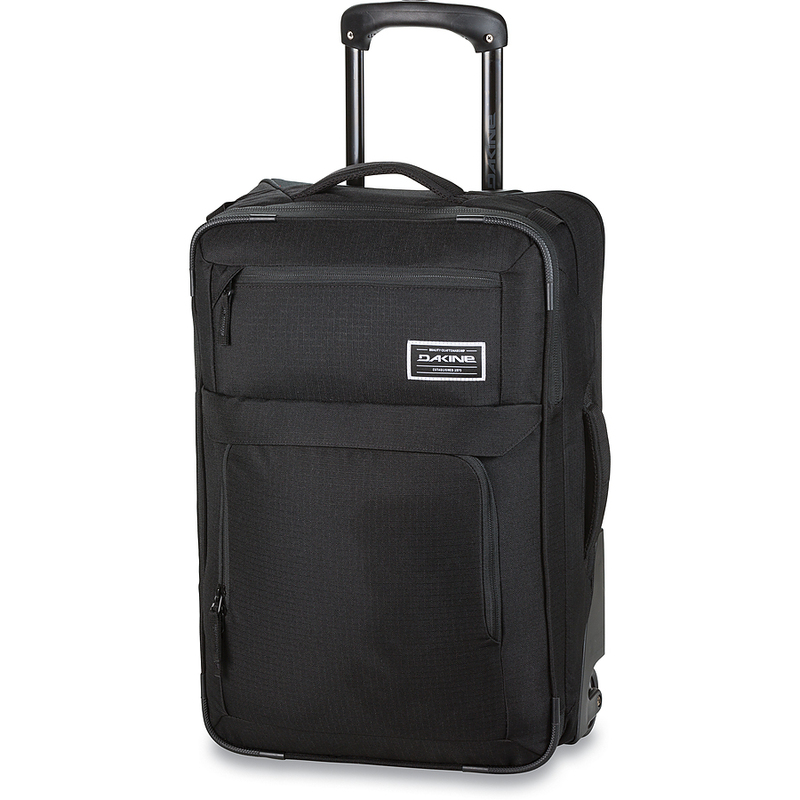 Bag The Carry On roller is a compact and cool travel bag ready to load up and stow overhead. Whether you're off for a quick weekend getaway or have a loaded board bag checked below you'll appreciate having all of your necessities along with you in this organized roller bag. Inside you'll find a roomy main compartment with compression straps to keep everything in place and compacted; the facing mesh pocket holds all your smaller items. Stow your laptop in the external laptop sleeve for easy access. The stable urethane wheels can handle any rough surface or late check in speed you throw at them. Pack and go!